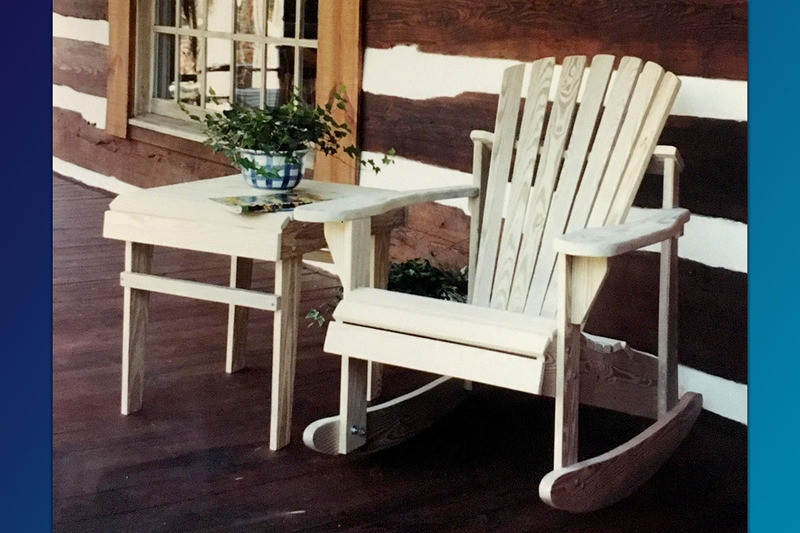 Our durable Adirondack Rocker is designed to last for many years. 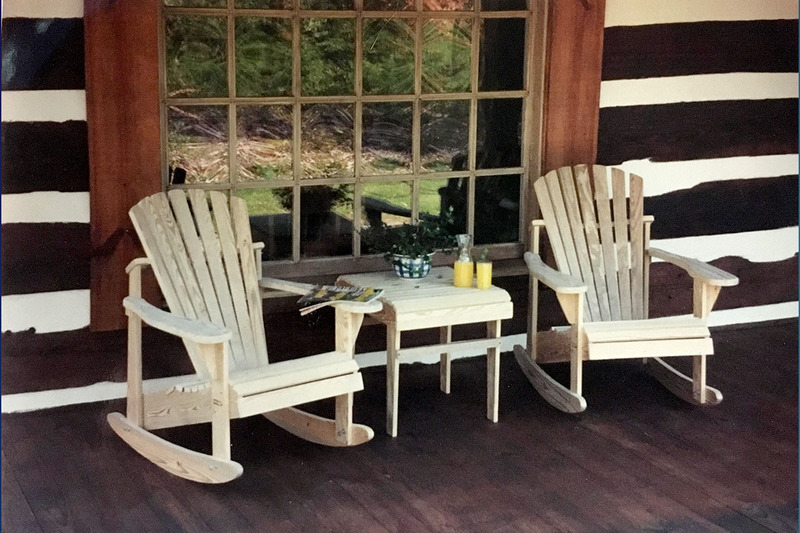 Our Adirondack Rocker is designed to last for many years, with durable construction and comfort at the heart of every design. 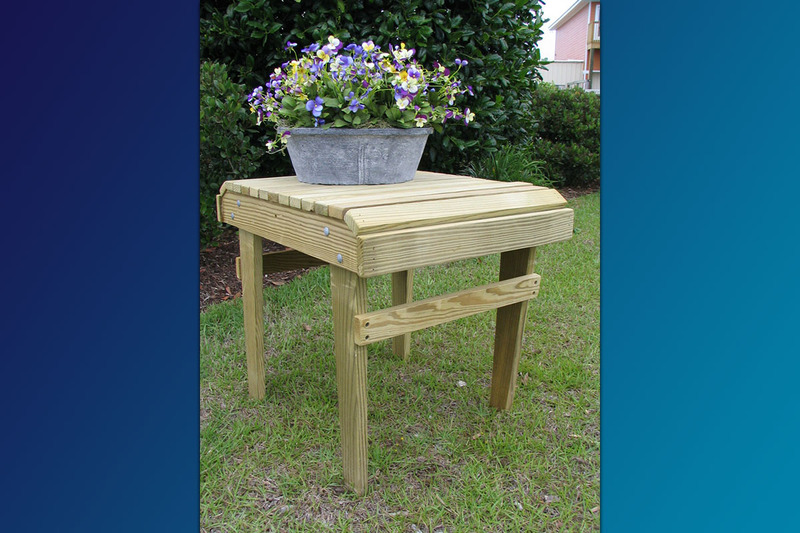 Perfect for any front porch, patio or anywhere else you like to sit and enjoy your day in comfort. Want Your Rockers fully assembled? 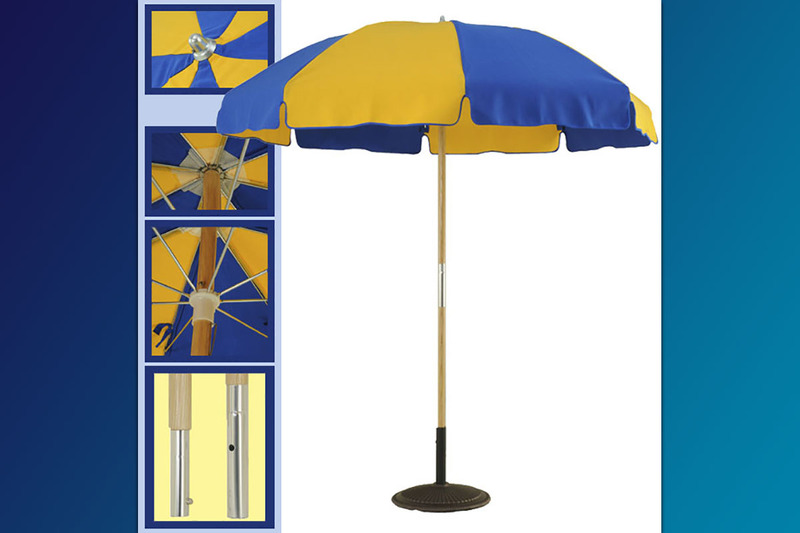 When ordering 4 or more for just $24.00 total we can ship them to you Fully Assembled motor freight! Dry Weight: approx 39 lbs. The Adirondack Rocker comes to you already 75% factory assembled. Add $12.50 for Factory Applied Olympic UV wood protector. 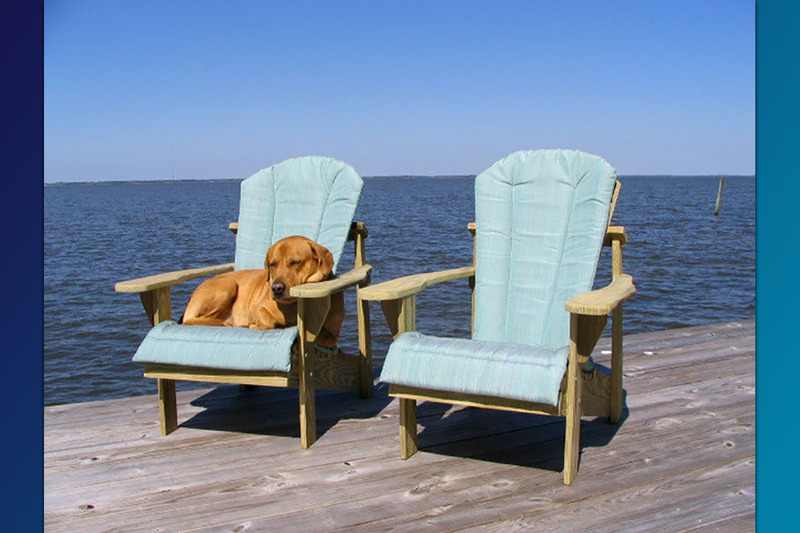 Add $92.00 for Adirondack Chair Cushion.